The Arizona Diamondbacks promote responsible drinking and positive fan behavior at Chase Field. 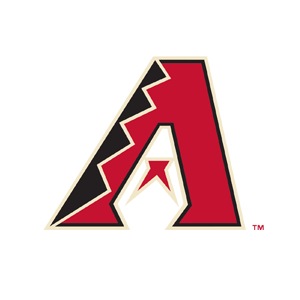 The Diamondbacks Fan Code of Conduct and the details of the Diamondbacks alcohol management plan that appear below ensure that fans have a safe and fun experience. Guests interfering with a ball in play will be ejected. Guests interfering with the progress of the game or going onto the field will be ejected and subject to arrest. Guests wearing obscene or indecent clothing will not be allowed entry to the ballpark. Guests using foul or abusive language or gestures will be ejected from the ballpark. Guests appearing intoxicated will be denied entry or ejected from the ballpark. Any guest found throwing objects on the field or in the seating areas will be ejected. The Arizona Diamondbacks and MillerCoors are committed to safe and responsible drinking practices. It is our hope that fans will drink responsibly and arrive home safely with our designated driver program. Please sign up at any kiosk throughout the ballpark as well as at Guest Services.